Mail.com is a free web-based email service provider by United Internet. The headquarter of the company is in Chesterbrook, Pennsylvania, United States. 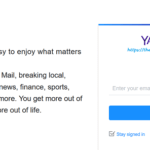 Mail.com also provides news and videos services to its users. The main features of Mail.com email include unlimited storage and attachment up to 50 MB at a time. It only takes a few minutes for Mail.com Sign Up. We will guide you step by step so you can get your new mail.com email address. 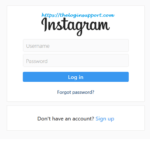 Already have an account? Log in to Mail.com. 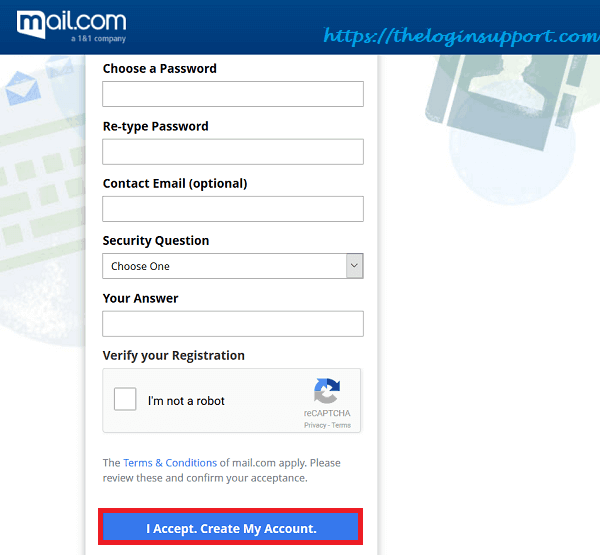 To create a new account in Mail.com, follow the steps below. Step 2. You will see Mail.com Sign Up Form. Insert your ‘First Name’ and ‘Last Name’ followed by Gender. Enter your Date Of Birth, Your country, and your desired username. Please note that there are many domains where you can host your email. Step 3. Then choose your Password and Re-type your password. Make Mail.com password secure and easy to remember. Also, we recommend you to provide contact email which is optional in case you lose the login details of your mail.com email. Choose your security question and provide an answer to it. And at last, verify your registration by clicking ‘I’m not a robot’. Then click ‘I accept. Create My Account’. Step 4. 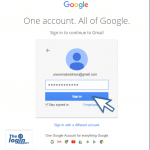 You will see an overview of your Mail.com email account. You can choose to print account information. Then click ‘ Continue to inbox’. Step 5. At this point, you can go premium mail.com account where you can have telephone support for mail.com, ad-free inbox, email forwarding and many other services for paid users. Or you can choose not to pay for it. Click on ‘go to inbox’ if you want to select freemail by Mail.com. Step 6. Cheers! You created mail.com email for yourself. Now you can start to explore the Mail.com universe and its services from your inbox. Mail.com is a free web-based email service provider with unlimited storage with 2 GB file storage. 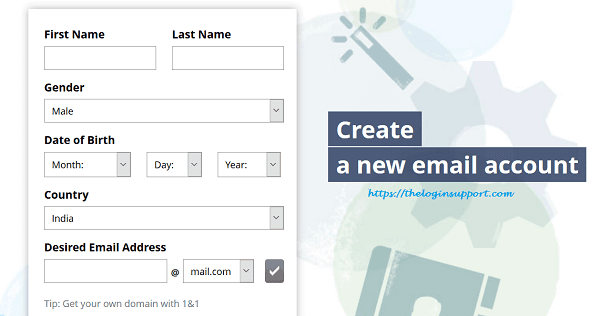 A user can also create nine additional aliases and make it ten total emails having a single inbox. A user can choose from more than 200 domains for his/her email address that includes professions, beliefs, interests and geographical locations. You can get mail.com Android application as well as Mail.com IOS app for Apple devices.